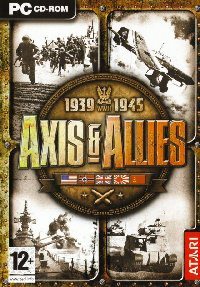 Name this folder: Axis&Allies_DVD. This will be the name (Label) of our DVD. 6) Burn to a DVD with the Label Axis&Allies_DVD.